You can get in contact with Lincoln Castle by calling 01522 554559. The Lincoln Castle is a historic ruined Norman fortress that was later used as a prison and now attracts thousands a year to Lincoln. Lincoln castle was originally built in 950 but the castle that still stands there today was built in 1068 after William the Conqueror’s victory at the Battle of Hastings in 1066 as he faced continuing resistance and wanted a castle at Lincoln as part of his strategy to control the north of his kingdom. The construction of the castle took place where centuries earlier the Roman invaders build their fortress on the top of the hill and the Normans constructed the motte and castle there using the remaining stone walls. The castle saw soon of the most dramatic events in English history including battles and sieges, royal visitors, executions and was even turned into a prison, you can learn more about the history of the castles at one of the tours available on the grounds. 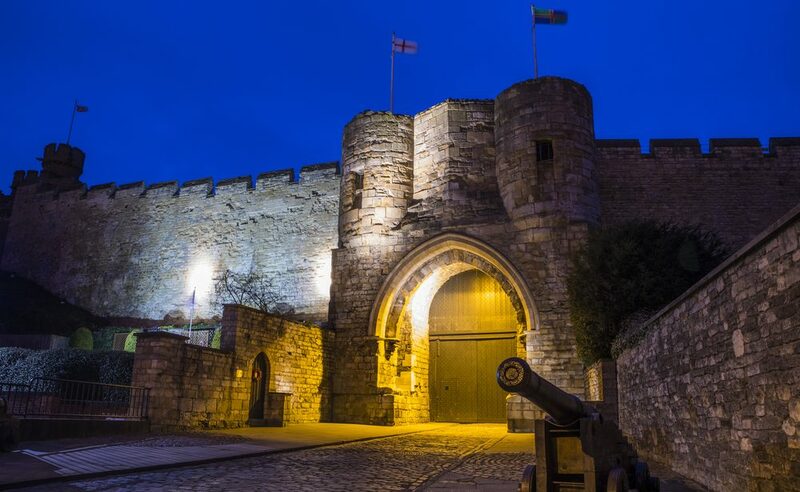 There are lots to do at Lincoln Castle including tours about the Victorian prison, Magna Carta and the medieval walk showing you around the towers and dungeons. You can visit the Heritage Skills Centre and explore the ‘Investigate Learning’ experience. Lincoln Castle also holds events such as Castle of Legends: King Arthur and courses such as HES: archaeology taster session. You can find out more about what’s going on at Lincoln Castle by going to the website or checking the castle’s social media accounts. You can volunteer at the castle in a number of ways including as a visitor experience volunteer, as a kingdom lego volunteer, hospitality and event volunteer and as a ground volunteer. As a volunteer you will be given shop and cafe discounts at the castle just by showing your name badge, you will be given a 25% discount in the cafe on all food and drink purchased and 10% in the shop on all items purchased. You will be given a calendar of events and there are a few volunteers only events available each year. Once you have worked 50 hours as a volunteer you will be given a 50-hour card which gives you free access to all attractions at the castle including events (this does not include third-party events). You’ll be offered additional volunteering opportunities throughout the year and development opportunities. You will be given complimentary hot and cold drinks when on shift at the castle and you’ll have access to the volunteer room during your breaks (you will also have access to the main staff room). The opening times vary depending on the month, April to September the castle is open 10 am to 5 pm and the grounds close at 5.30 pm. In October to March, they’re open 10 am to 4 pm with the grounds closing at 4.30 pm. The castle is open every day of the year except Christmas Eve, Christmas day, boxing day and new year’s day. On event days the castle cannot offer the medieval wall walk tickets as the events would get in the way of these tours, you will still be able to purchase a Castle day ticket and an annual pass on an event day. You can purchase tickets online, via phone call or on the day at the castle shop. 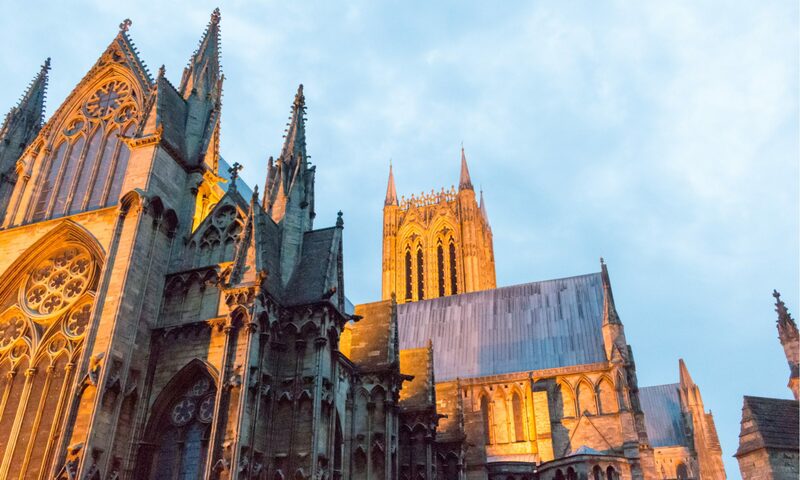 You can get in touch with Lincoln Castle by calling their contact number on 01522 554559. You can call the castle if you would like to book over the phone, you need to inquire about accessibility or an event or you have some other general inquiries. You can also email the castle team at lincoln_castle@lincolnshire.gov.uk. Alternatively, you can contact the castle team by sending a message to their social media pages.